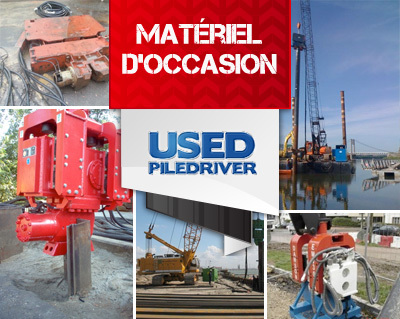 The Dawson Universal Sheet Pile Threader has been developed to enable a safe, easy and productive method of pitching sheet piles. The need for a “top man” is eliminated as all operations can be performed at ground or top frame level. The Universal Sheet Pile Threader can be set up for virtually all Larssen and Z section sheet piles, and once set correctly will quickly interlock the piles with one simple movement. Care should be taken during the set-up procedure to ensure that each adjustment is accurately set, extra time spent here will be saved tenfold during operation. Within one pile section there may be several variations. On a “Z” section interlocks are usually different at each end. The leading can also be left or right hand. The Universal Sheet Pile Threader can accommodate these variations with the simple adjustment of roller positions.